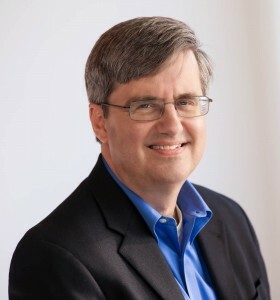 Peter Kretzman is an information technology and online industry veteran with over 25 years of leadership success across a wide variety of industries and platforms, including wireless, social networking, and enterprise software. Peter began his career as a developer, delivering code in 15+ languages over the past three decades, and still codes actively. Rising to team leadership and then to senior management levels, he has led multiple teams and departments in software development, project management, and operations, spanning multiple industries. Peter has served in CIO and CTO positions at several companies, including high-volume Internet sites. Peter’s blog covers broad topics of interest to senior executives, giving the CTO/CIO perspective on such things as working as a member of a company’s executive team, forging business/IT alignment, grappling with IT finance issues, focusing product and application development, enhancing and maintaining world-class operations, and the care and feeding of technical staff. Peter lives in Seattle, WA, with his wife and children. He can be contacted in German as well as English. 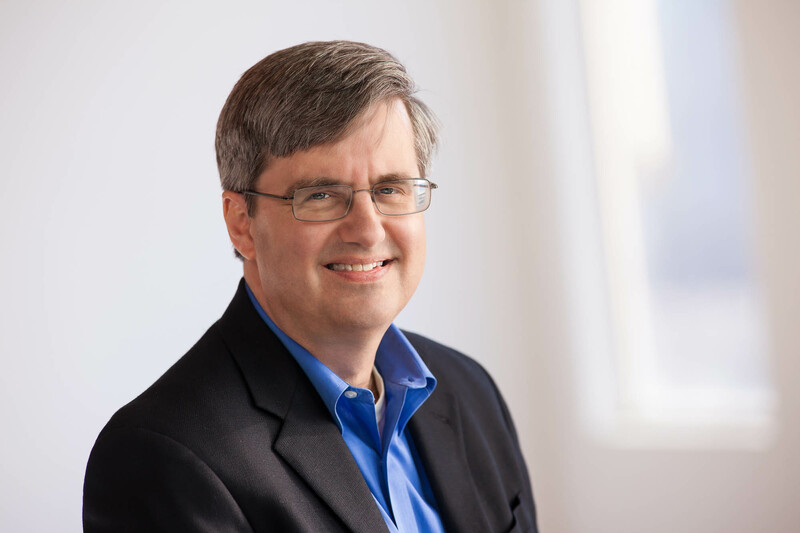 Peter Kretzman is currently available for high-level IT consulting engagements and speaking engagements, particularly focused on overall IT capability assessments, IT industry trends, interim CIO roles, and effecting a turnaround on key projects in crisis. Phone (425) 835-3487, or email peter [dot] kretzman [at] gmail [dot] com. To sign up to receive future CTO/CIO Perspectives posts via email, fill out this form.